Set in a 3 dimensional world your objective in this game is to hide from other players! 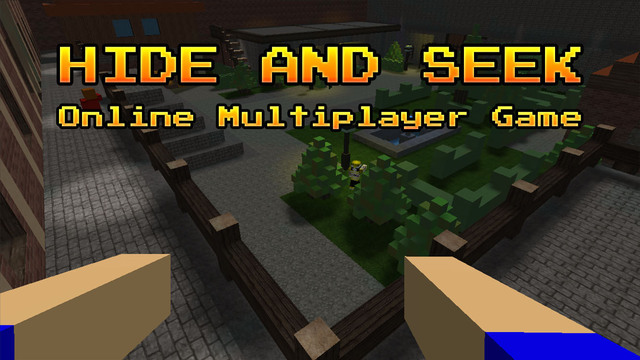 Ok, without being silly, Hide and Seek is a relatively well made game – it definitely could use a little more polishing – but it has a decent build that won’t disappoint you. Why not try it out on your next boring rainy day. This is not our first creation, nor it is the last. But it is our best game for now. Not just by the number of people that like it, but also from the comments of people who know some things about games. We are using Unity3D for now, but you never know what might change. 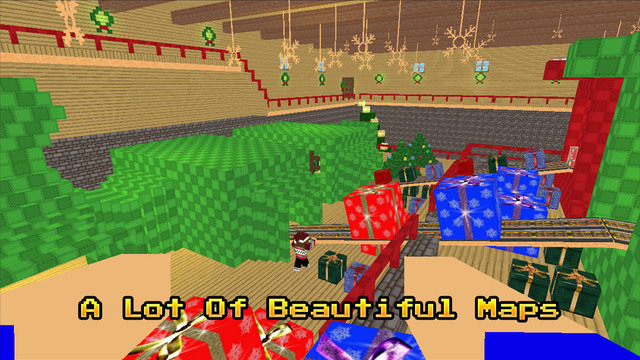 This is a Hide and Seek game with blocky graphic. Everybody played hide and seek when they were young and we thought why not make a mobile game out of it. 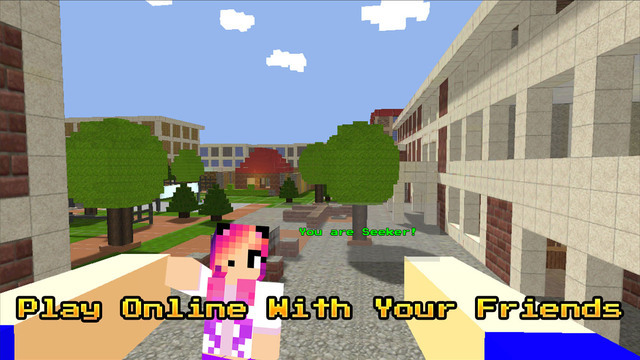 It is an online multiplayer game so that the player can play with his friends from all around the world. 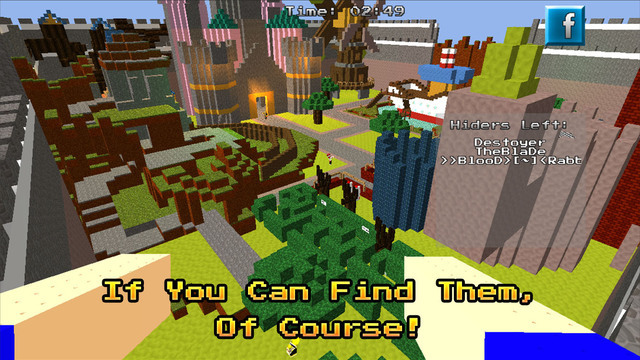 Players are randomly made a seeker or a hider, which makes the game more interesting. In a limited amount of time, they have to either find other players or stay hidden.